Denis Walsh is the newly elected NSW State President. Denis joined the Society 11 years ago and has been a Conference Secretary, Conference President and Regional President. 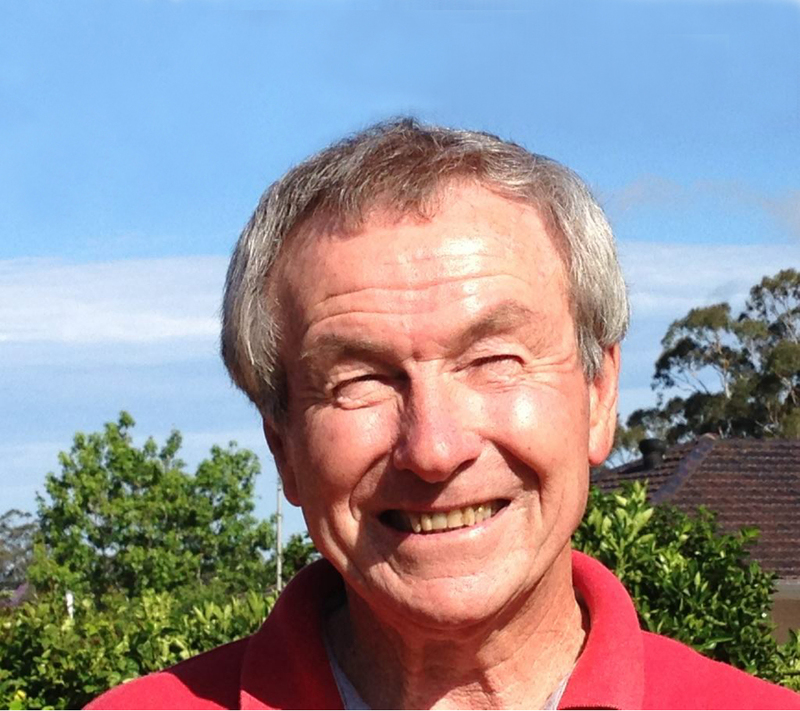 Denis is a member of the West Wollongong St Therese Conference and is currently a member of the Governance Committee. Denis has a background in the insurance and superannuation industries and has held many senior positions and was an Associate of the Insurance Institute of Australia.